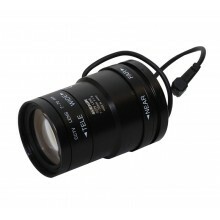 18mm-120mm Auto Irising C/CS mount lens. 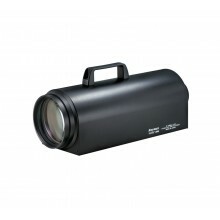 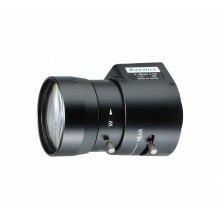 Doubles the zoom of CS lenses. 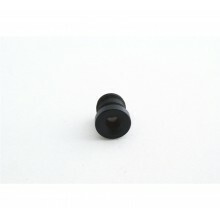 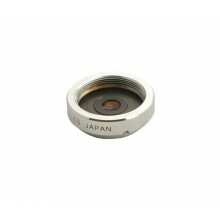 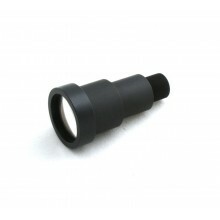 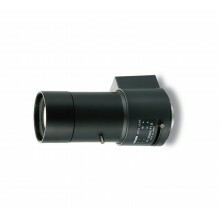 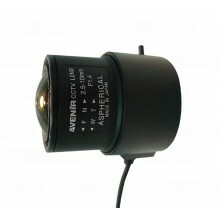 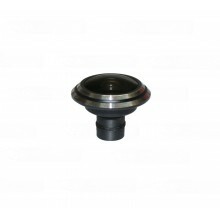 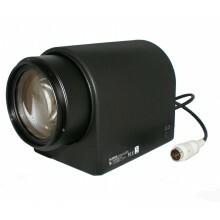 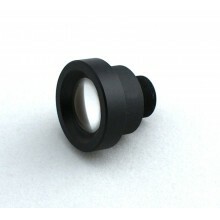 2.5mm-11mm Auto Irising C/CS mount lens. 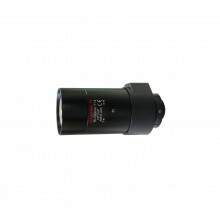 Ultra long range lens for surveillance.